Steve started his career in public accounting in January of 2017 immediately after graduation at a mid-sized local firm. Here he spent time preparing individual and businesses tax returns and transitioned into performing financial statement audits and employee benefit plan audits. Steve also worked as a financial analyst directly under the controller of a multinational global company, giving him experience in interpreting cash flows. Steve obtained his Bachelors of Science in Accounting in December of 2016 from Indiana University-Fort Wayne. Steve also currently serves in the Indiana Air National Guard where he has been enlisted for over 10 years. While at Summit, Steve developed a greater interest in software coding and manipulation and is currently working towards a degree in Information Systems as well. Steve was born and raised in Fort Wayne, Indiana. He met his wife, Andrea, in daycare during their elementary school years. They married on October 31st, 2015. They enjoying taking evening walks and bike rides through the neighborhood. 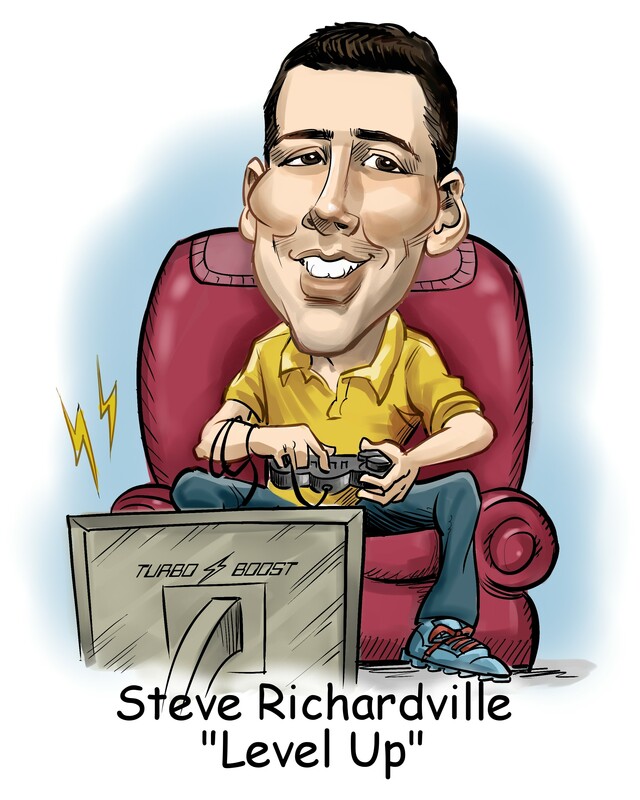 In this free time, Steve enjoys playing video games and watching various sports.